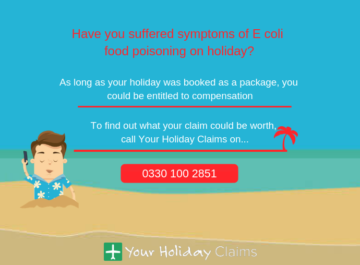 Your Holiday Claims are reading worrying reports of hard-earned holidays ruined by illness and poor hygiene standards at Pineta Park Deluxe in Marmaris, Turkey. 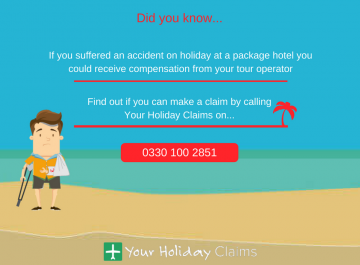 Do not accept illness as part of your package holiday at Pineta Park Deluxe â if you have fallen ill at this resort within the last three years, fight back and claim the compensation you deserve. 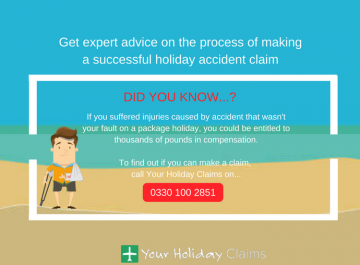 Fight back with over 50 years experience in travel law, fight back with an unrivalled claim success rate, fight back with Your Holiday Claims. 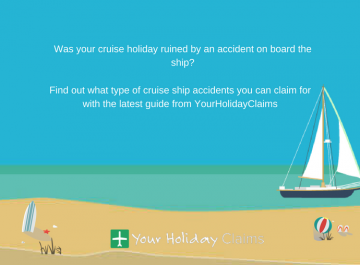 With the legal experts at Your Holiday Claims on your side, you could receive anything up to £43,890 in a successful claim. 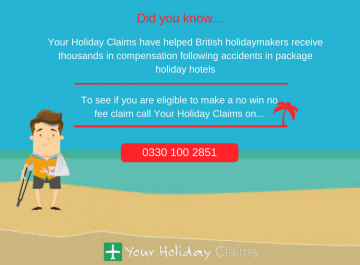 All on a no win no fee basis. 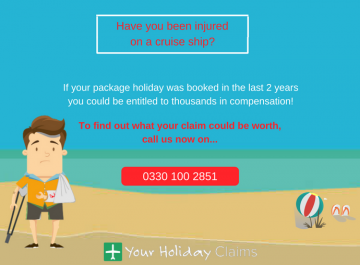 Call 0330 100 2851 now and see how much your claim is worth. 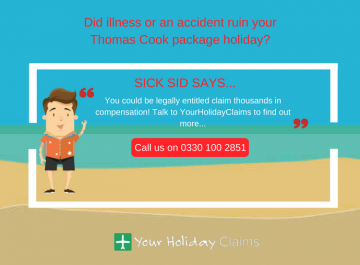 A British holidaymaker has reached out to industry leaders Your Holiday Claims for help pursuing a claim for holiday illness in Turkey following a sickness stricken stay at Pineta Park Deluxe. In recent weeks, complaints of illness and poor food hygiene at the four-star complex have been mounting on hotel review site TripAdvisor. âThis is the worst hotel Ive ever stayed in,â states an October 2016 guest. âYour fed old food from 3 days ago because did not finish then. and the worst thing is they fed us the leftovers from a wedding function!!! !â they add. 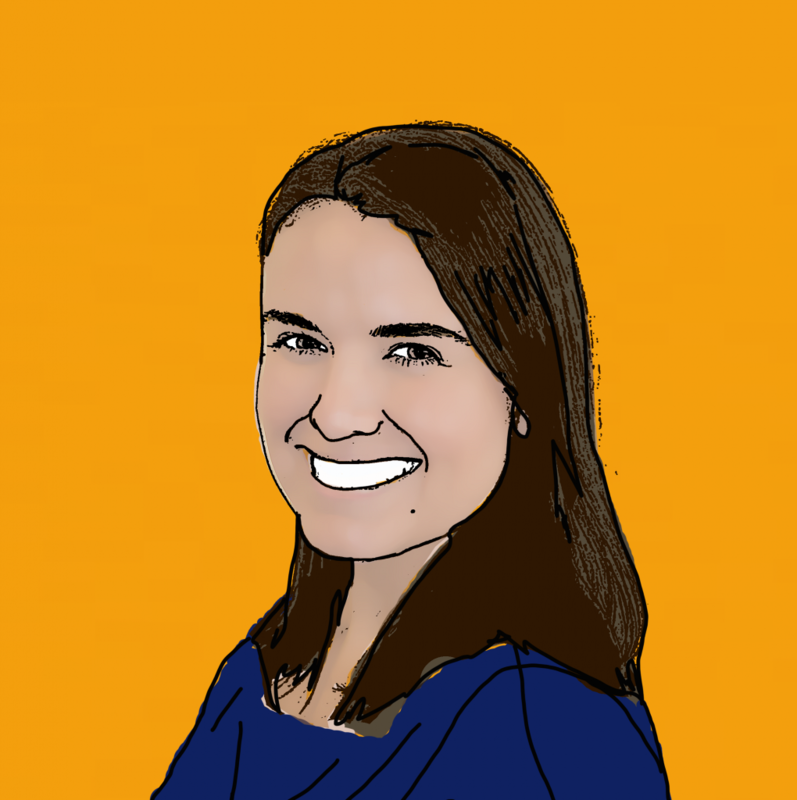 Holidaymakers have also noted that cutlery, plates and cups were frequently dirty, leading one guest to believe that her entire family suffered from cold sores during their stay as glasses were rinsed and not washed. Alarming reports of faecal matter left in the swimming pool contaminating the water are also common online. 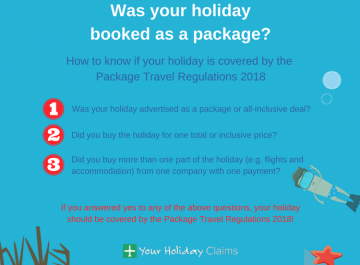 Anne Thomson, head of travel law at Your Holiday Claims commented: âBy all reports, it appears that a breakdown in hygiene standards has occurred at Pineta Park Deluxe and I fear that many more holidaymakers may have been affected. 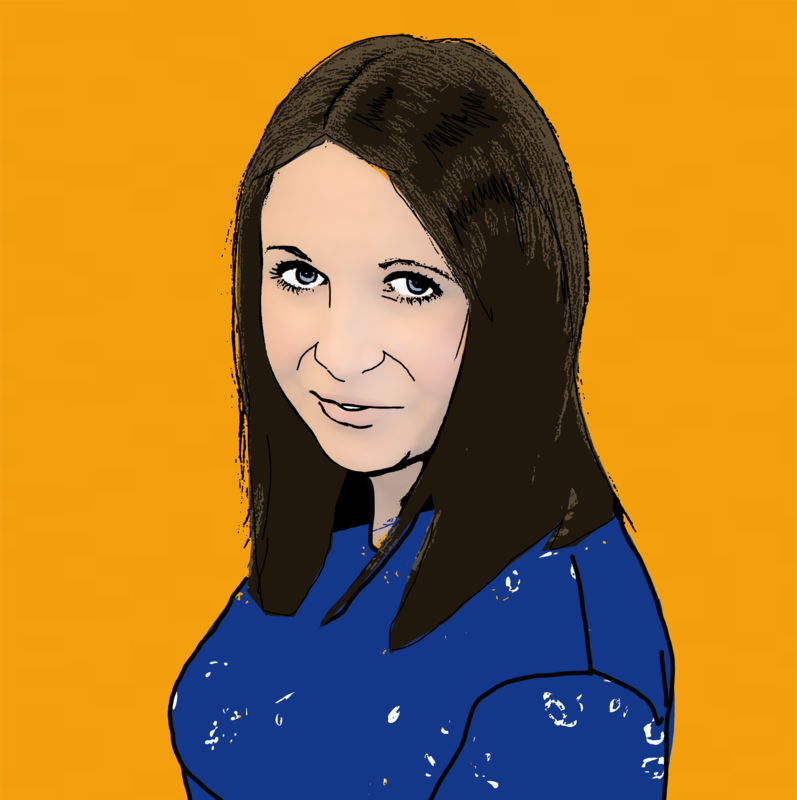 âUnfortunately, at Your Holiday Claims we are no strangers to holiday illness at Pineta hotels; in only August this year, we reported that many guests had suffered in outbreaks of illness at Club Hotel Pineta, the sister hotel of Pienta Park Deluxe. 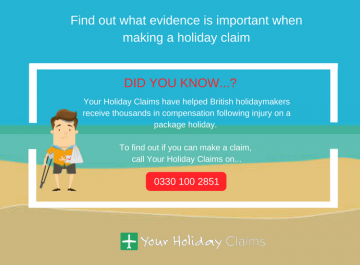 For more information on how you can make a no win no fee claim with the UKs leading holiday claims solicitors, contact Your Holiday Claims today. Call 0330 100 2851 now and speak to an experienced holiday illness lawyer. 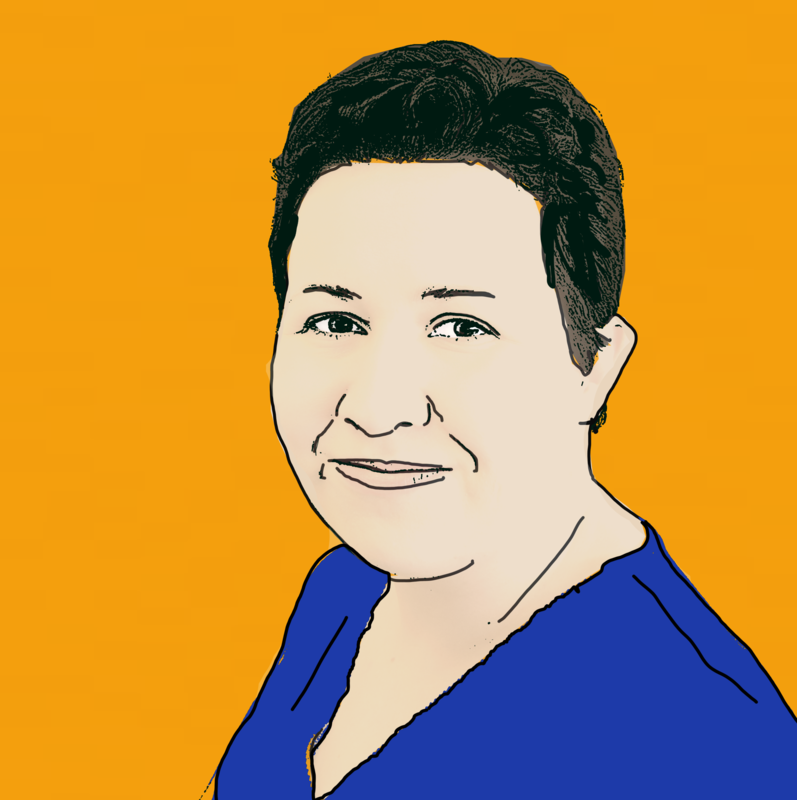 Or, simply complete the online contact form and a Turkey claims specialist will be in touch as soon as possible.